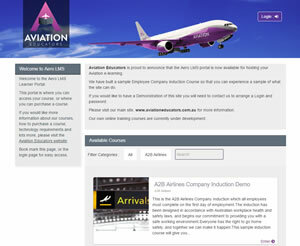 Aviation Educators, bringing a fresh approach to online training for the Aviation community. We started Aviation Educators with the aim of supplying high quality courses to the aviation community. We have also developed Aero LMS, an online learning management system for aviation organisations that would like to supply online learning to their employees. We can set you up on our LMS in a secure environment, enabling your employees to login and complete required learning. This becomes completely audit-able and retains records for each employee. We have supplied online courses to some of clients which includes SMS Inductions, WHS Inductions, and new employee inductions. We have also helped design Dangerous Goods courses. 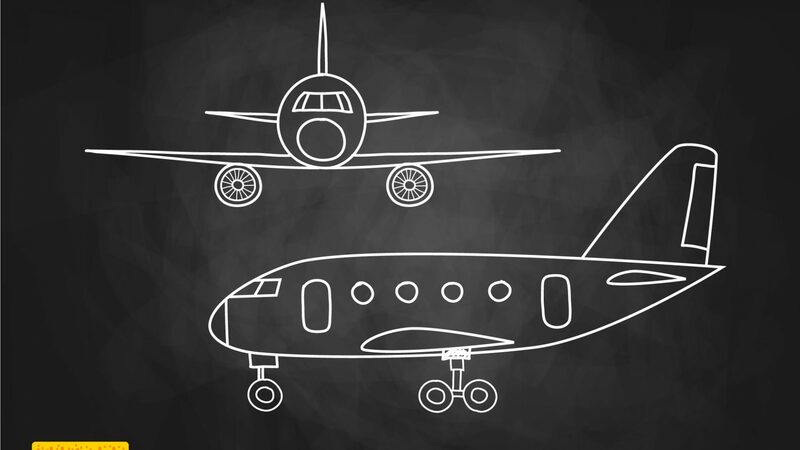 Learn more about Aviation Educators.